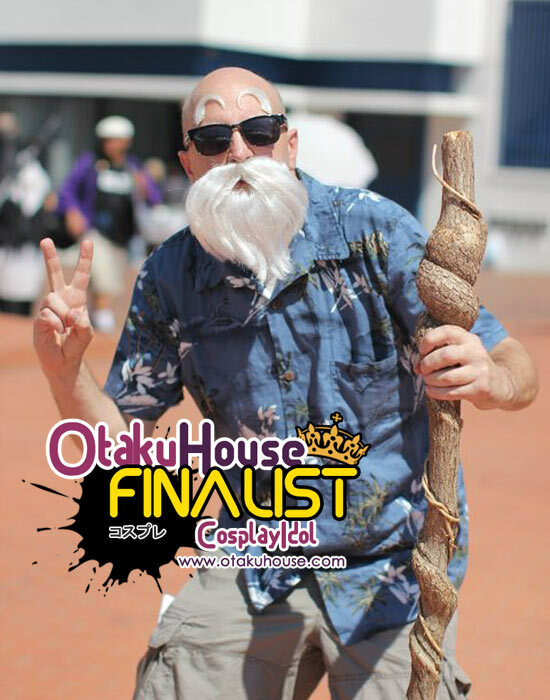 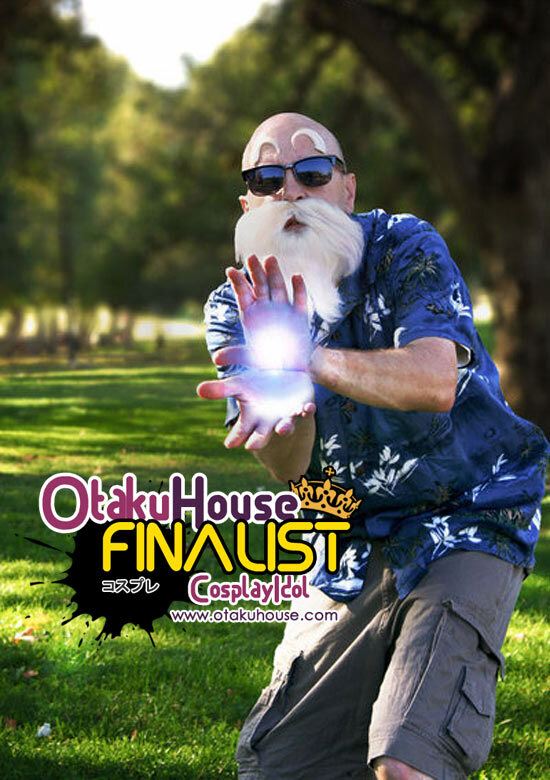 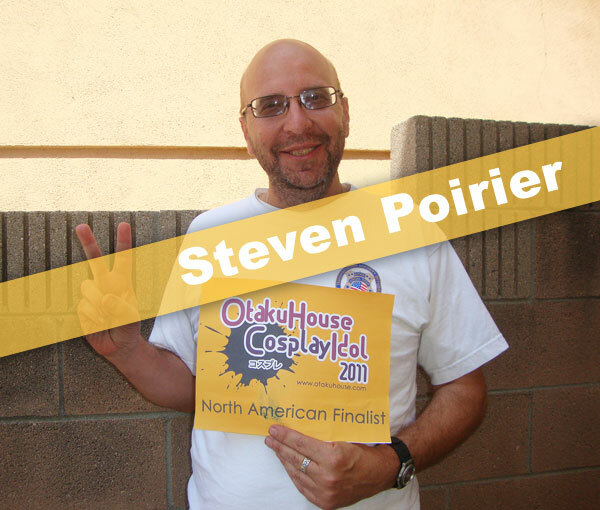 North American Finalist Steven Poirier’s hilarously accurate Master Roshi cosplay convinced voters he should be in the Finals. 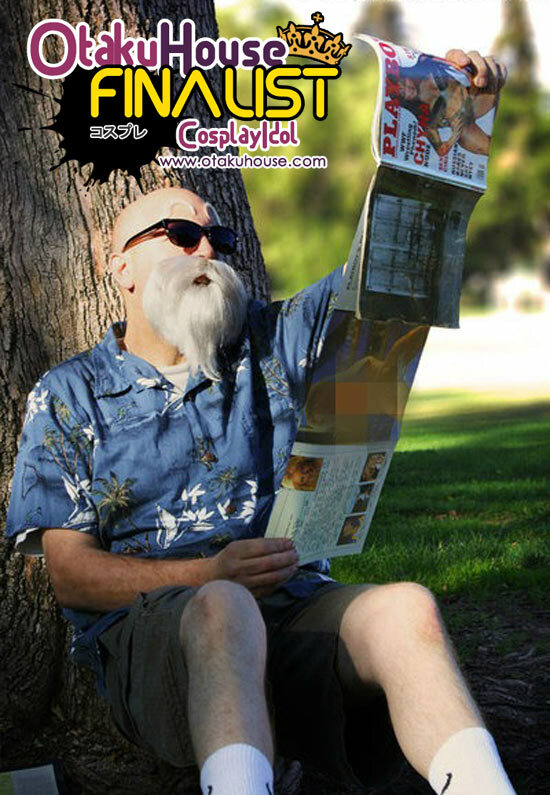 So he’s back to show what else Master Roshi can do. 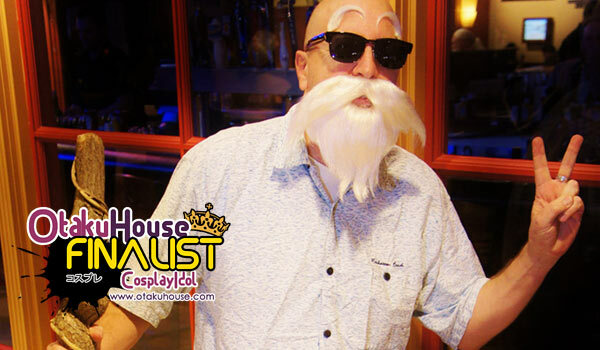 If you like Master Roshi, I mean Steven’s Master Roshi, support him at the top of the page by clicking ‘like’ or ‘Google +1’!